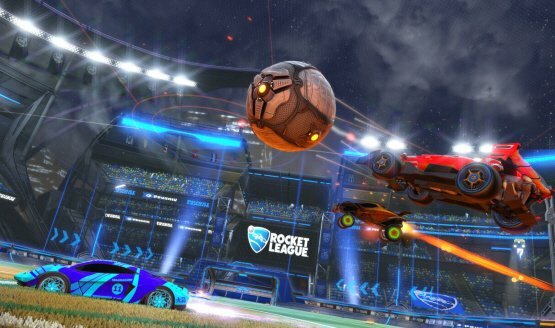 Psyonix is in contact with PlayStation every single day. Nintendo talks about how they’re doing what Sony don’t. 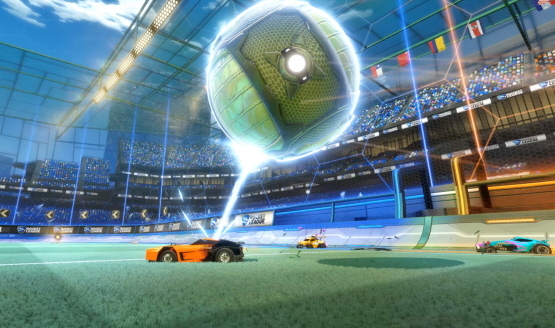 Rocket League passes 19 million players. 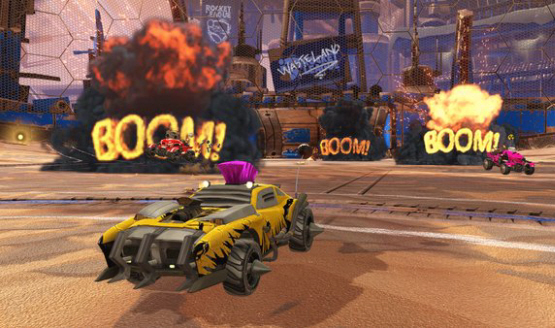 Sony found out about Cross-Network Play yesterday along with the rest of us. 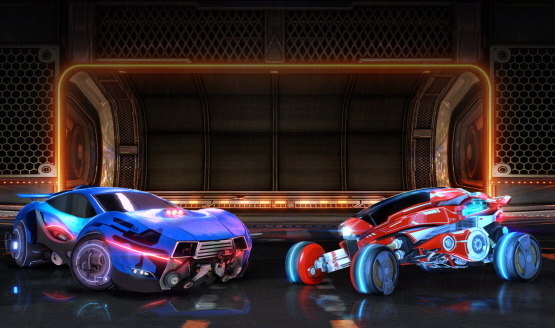 Could PS4 be one of the “other platforms”?